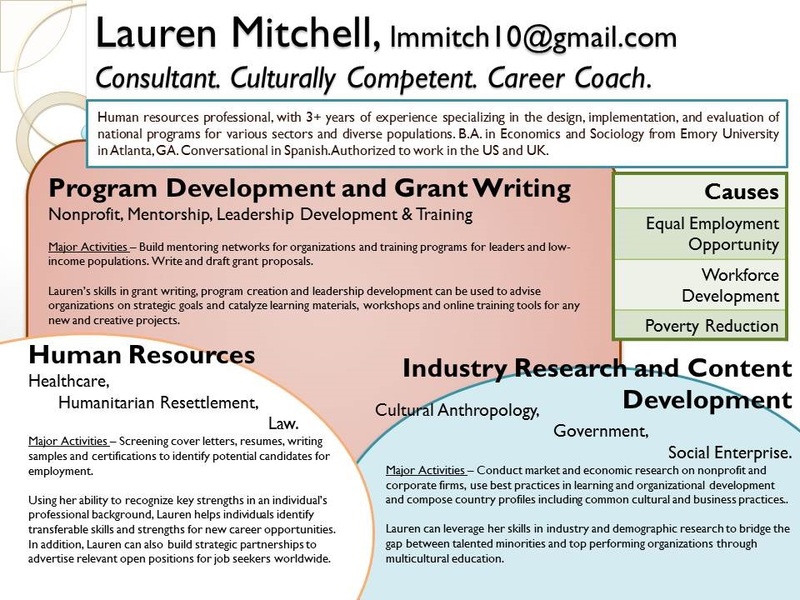 A great HR resume is best complemented by a well-written human resources bio regardless of whether you are off to find a new job or are currently employed. Most companies these days have websites where bios of their personnel are posted for anyone to see which means you need yours to be updated and ready for the world to see. 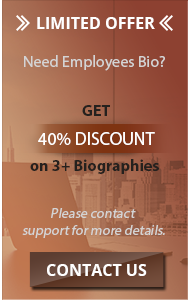 Biographies, like executive assistant biography, are great for marketing an individual as well as making connections with other companies. This is why you need to build your HR bio properly so it will be easier for companies and clients to find you easily. If you take a look at our human resources biography samples, you will see there are some key points that your bio should include. When adding all the relevant information about yourself, as well as your academic and career achievements, you will be positioning yourself as a strong candidate. A well-written biography can help you stand out from the crowd. It is the perfect way to restate your knowledge and expertise in the field. By also including your personal interests relevant to human resources, the reader will think of you as someone dedicated and passionate about your job. If you are going to write a human resources biography, make sure you do it well. This is the only way it can guarantee positive results. With an excellent bio, you will not only be marketing yourself or your company as the best option, but it is also the perfect way to attract new clients. Learning how to write an excellent human resources biography is vital to ensure its benefit. 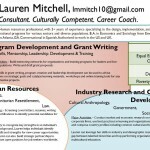 For this, you can take a look at our HR bio examples. Those have been written by our professional writers. They are specialized in bios so you can be sure they know their way around them. A well-written biography can help you get the results you are looking for. It can benefit you and your company. Thus, ensuring it is impeccable is essential. Counting with a professional writer to do it can assist you with your writing. Or you can follow our writers’ advice. Here are a few steps to get started. Know your purpose. Before you write your biography, you need to know your purpose first. Who do you want to read your bio? Where will you be posting it? If you’re seeking new work, then you need to direct your reader’s attention to your qualifications. If you will be posting it online such as in blogs or forums, your bio should be short but with authority. This is why it is a good idea to create several biographies for different needs. Describe your craft. Your readers will like to know who you are and what your work is which is why you need to describe your current work. Share your knowledge about the latest HR trends such as employee development, leadership development, staffing management, and even employee relations. Talk about the achievements and awards you’ve received. Show your credentials. Give a brief background where you got your education, the seminars, and training you’ve attended as well as previous work history. Share what made you decide to become a human resource person and what you hope to accomplish in the long run. Share interesting facts. Don’t forget to add some interesting tidbits about you. Share insights on what you do outside the office such as your hobbies, your weekend activities, or even your family. This should be written briefly since your biography should be more on your work as HR. Include contact information. You should include your contact information at the end of your biography so your readers will know where to reach you. Write your email, phone number, or provide them with a link to your personal or company website. Introduction. When opening your HR bio, there are a few things you should know. First, you will need to introduce yourself warmly and respectfully. Make sure your opening sentence connects with the reader. Professional experience. Include your employment history. But, remember this is not a resume, so it is better if you only mention the most relevant positions you have had. When writing your bio, always remember to add value to the audience. Don’t talk about yourself, instead, describe how your personal traits can help your clients. Awards. If you have won any awards, make sure you mention them briefly. But, again, mention them as evidence to the argument that you know what your client is looking for. Academic history. Briefly include your academic accomplishments as a way to position yourself as a knowledgeable person. Personal interests. Any own interests relevant to human resources should be mention at the end. With this, the reader will think of you as someone with a great passion for their job. Contact details. Remember to include your contact details at the end of your bio if it is going to be published somewhere where your personal information is not at hand. Writing. 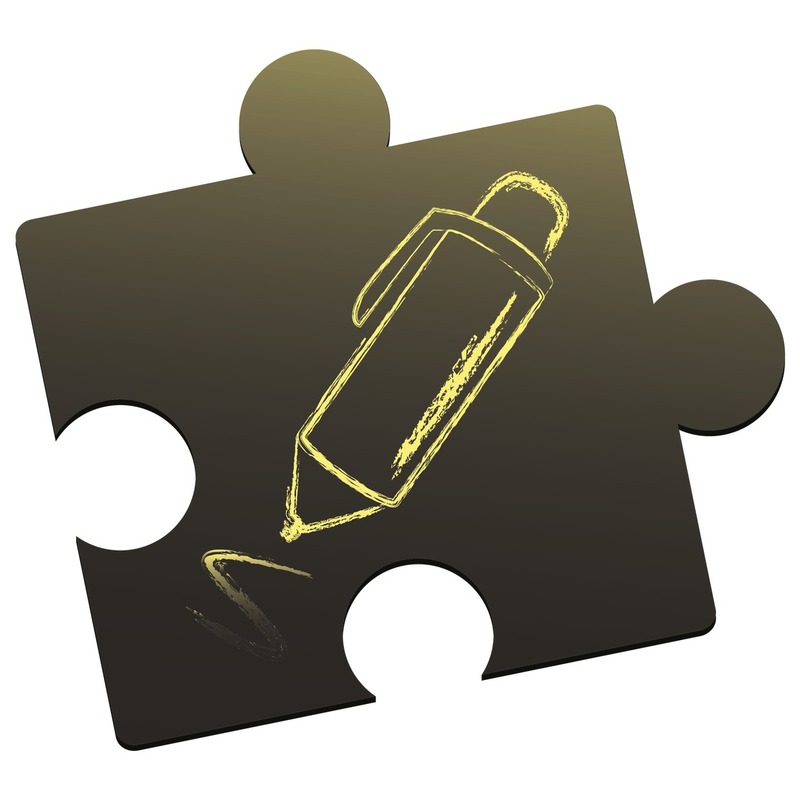 Our professional team of writers can help you write any type of biography you may need. From business and executive bios, to short and website bios, our skilled and experienced team can craft the perfect bio for you based on your personal story and your resume. Their expertise guarantees you will receive an original, well-written, and impeccable bio. Useful tips you can use on your writing. Our skilled writers specialized in bios, will give you helpful advice that you can follow to improve your writing skills. Editing. Working with professional editors help us deliver excellent content. They will fix any language error to ensure your bio is ready for publishing. Besides, we provide unlimited amendments to guarantee you are satisfied with the final result. Choose our biography writing company and we’ll get yours done in no time!